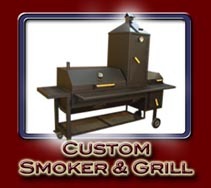 We will make the Smoker any size or configuration you require. 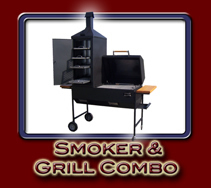 Perfect for those who love to the taste of freshly smoked meat. 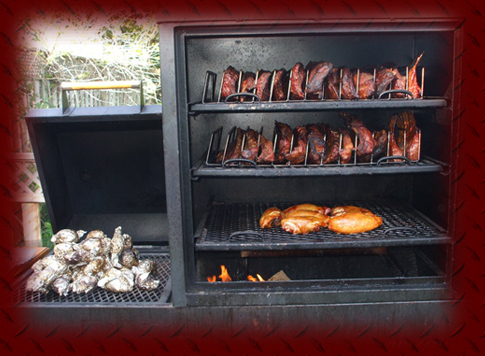 You can keep it all to yourself or share it with the whole neighborhood. 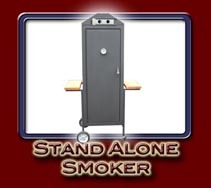 Also great for caterers and others who make a living serving those who love that smoked flavor.